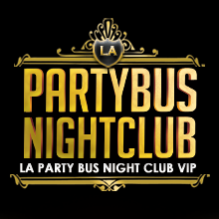 PartybusNightclub.com is the premier and preferred party bus service for Hollywood and LA VIP Club Packages in Los Angeles. Whether it’s a Birthday, Bachelor/Bachelorette party or an unforgettable night out on the town, PNB will make it happen! Let our experienced hosts provide you with the true VIP experience that you deserve! 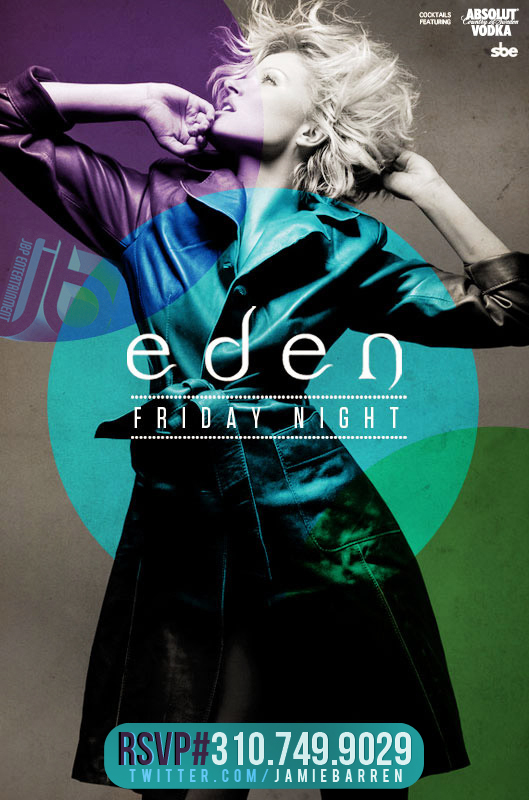 Jamie Barren Presents Eden Hollywood Fridays at 1650 Schrader Blvd, LA, CA 90028. Friday, July 12th 2013 featuring music by Deejay Five Star, Bottles Poppin’ & Celebrities Galore! Insane Bottle Specials Available! For VIP tables with bottle service and/or guest list reservations, contact VIP host Jamie Barren at (310) 749-9029. Fridays at Eden are for the 21/over only. Dress Code Policy — No athletic wear (i.e., tennis shoes, ball caps, jerseys, shorts or tank tops). Trendy sneakers are okay. Upscale club attire and good girl:guy ratio’s a must to gain complimentary or discounted admittance to Eden.